Over $1,000.00 value! 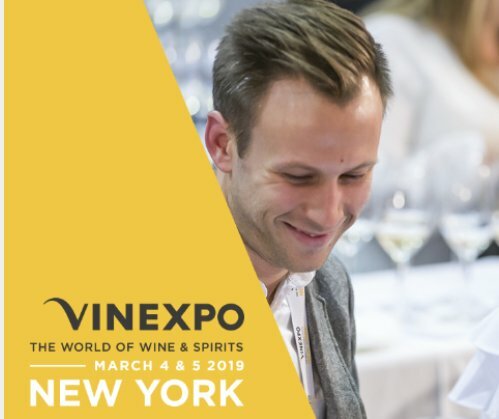 Win 4 tickets to the 2019 Vinexpo New York event in New York City and a $500 gift card for travel. Enter now.